Georgia O'Keeffe's magnificent landscape paintings, flower studies, abstract art, and other works are greatly admired, yet the full range of her subjects, her working methods, and her stylistic development have never been accurately explored. This beautiful two-volume catalogue raisonne-which presents more than 2000 works by O'Keeffe in a variety of media-displays her innovative use of color and form and in the process sheds light on her distinctive contribution to American modernism. A key figure in the circle of Alfred Stieglitz, O'Keeffe was at the center of the ferment taking place in American art in the early twentieth century. Aware of all the intellectual and aesthetic currents of the period, her own work-beginning with her distinctive drawings and watercolors of 1915 to 1917-nevertheless developed in highly personal ways. 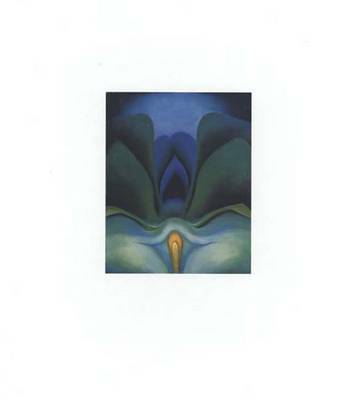 This catalogue includes O'Keeffe's paintings, drawings, watercolors, and sculpture, many of which have never been reproduced, along with entries that provide all pertinent factual information. The works are arranged chronologically and are enhanced with a full bibliography, exhibitions listing, and chronology of the artist's life.